With over 270 acres of rolling hills, ravines and spectacular views of the surrounding mountain ranges, Blue Creek Sport Shooting Complex and Preserve has grown to be a premiere sport shooting experience in the Rocky Mountain Region. 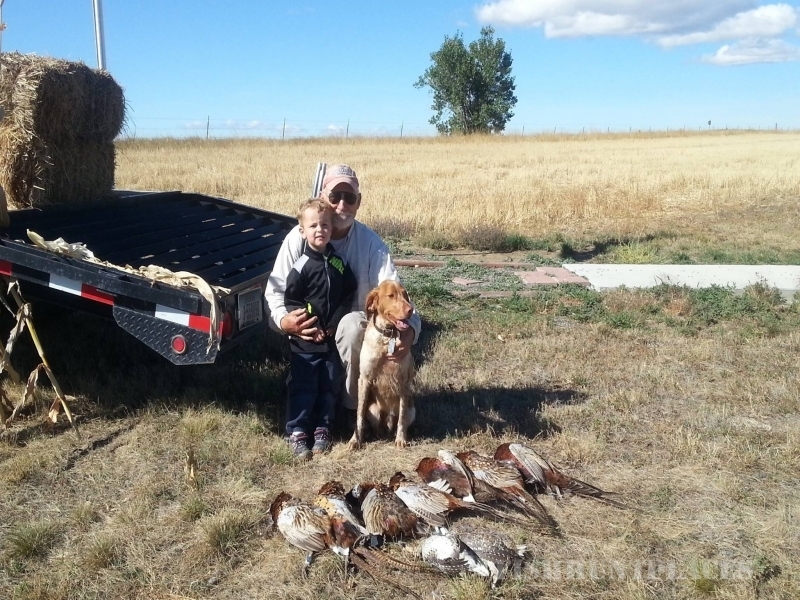 Located just 9 miles south of Billings, Montana, Blue Creek features a safe and exciting environment for shooting clays, archery, rifles and pistols. 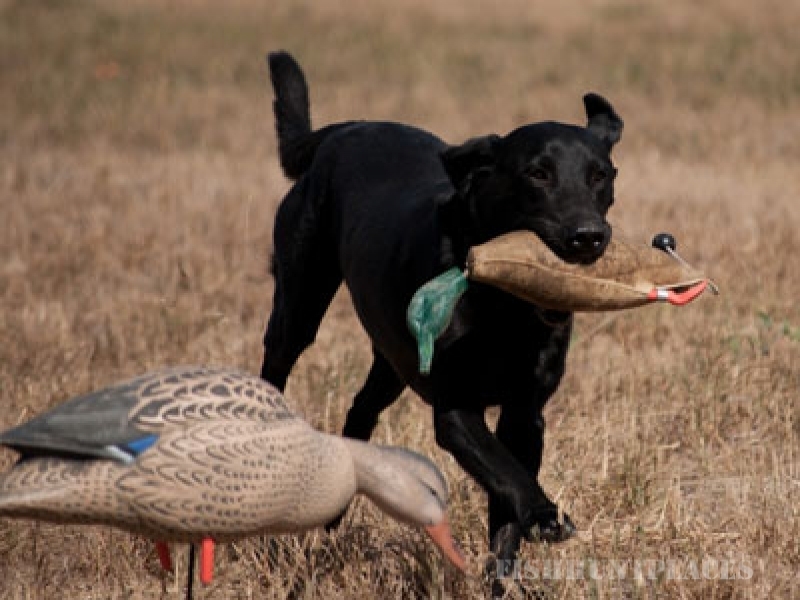 It is also a great place to train and exercise your dogs, and features a seasonal pheasant preserve. 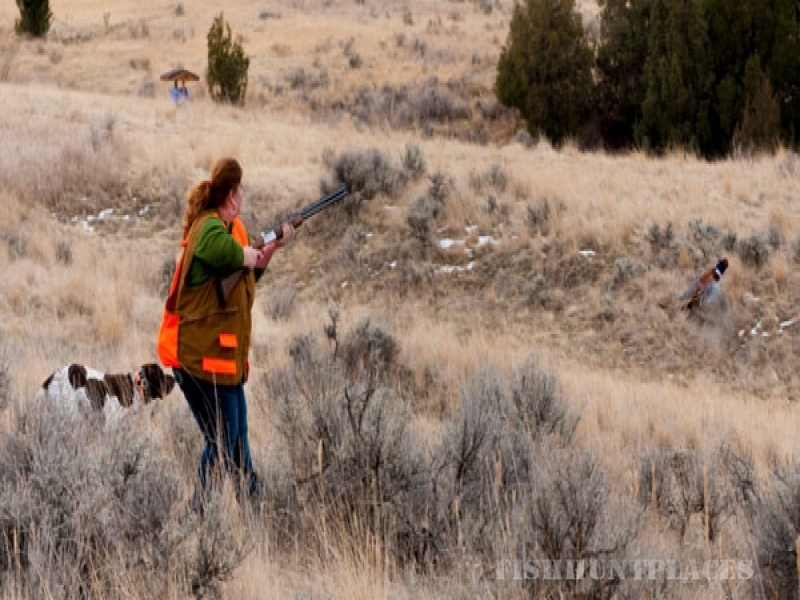 We are the home of several exciting competitive shooting events, including the unique Billings Top Shot competition. We regularly hold family-friendly events and even support our own youth shooting team, the Smokin’ Guns! Our clubhouse offers and excellent venue for instruction and entertainment. Our staff are passionate about the shooting sports and are eager to assist all members at any level. We hope to see YOU at the range!